We recycle your device in an eco-friendly way and supply its different components safely to various industries where they are required to be reused. By selling your device to us you are not only receiving the best price for your unwanted device you are indirectly helping to save our Planet and its ecosystem from being polluted. We know that these electronic devices are made up of various carcinogenic chemicals and heavy metals, which are very harmful for all living beings. Even a small single mobile phone battery, has the potential of polluting 600,000 litres of water as it contains dangerous chemical elements. So do not hesitate! 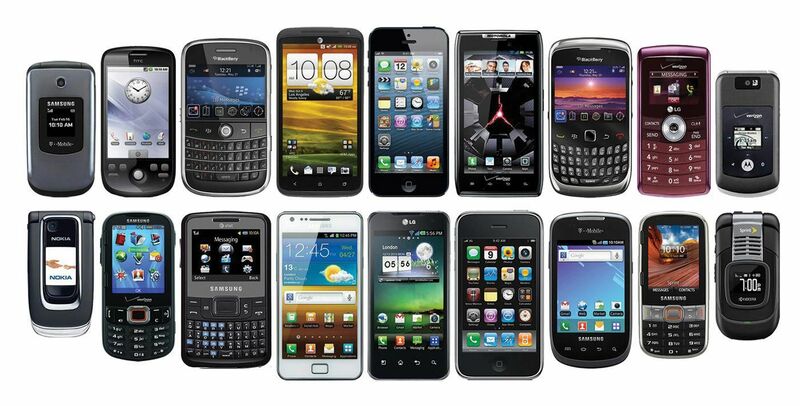 The sooner you sell your unwanted devices, the quicker you'll receive your cash!